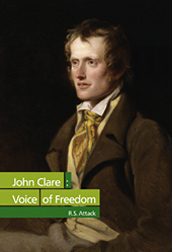 John Clare was highly affected by the Enclosures Movement, which consolidated the old strip-farming systems into larger units and removed the people’s rights to common land. In the process, families were dispossessed. Clare’s own experiences of living off the land and his distress at moving from place to place are expressed in his heartfelt poetry, which champions the importance of man’s basic freedom. Lest we forget the perilous fragility of our ecosystem, this book is a powerful reminder that the industrial destruction of our planet must be brought to an end. 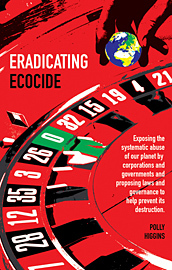 The author advocates the introduction of a new international law of Ecocide: ‘damage, destruction to or loss of ecosystems’, as the 5th Crime Against Peace. The opportunity to implement this law represents a crossroads in the fate of humanity; we can accept the change, or we can continue to allow its destruction, risking future brutal war over disappearing natural resources. 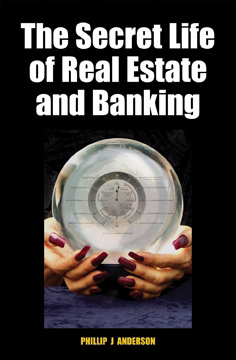 This is the first book to explain that we all have a commanding voice and the power to call upon all our governments to change the existing rules of the game. First published in 1994, with a paperback edition in 2006, the book will be reprinted in December 2010 in response to continued demand. 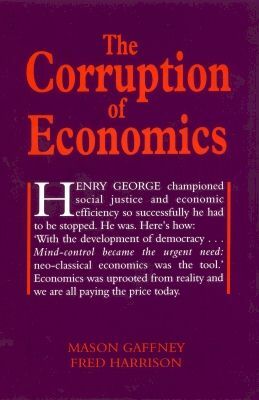 The authors document how the integrity of economics as a discipline was compromised towards the end of the nineteenth century with the rise of neo-classical economics. Classical economists like Adam Smith had described wealth as the product of three factors – land, labour and capital, whereas the neo-classical school reduced this to two – labour and capital, subsuming land within capital. This deprived professional economists in the capitalist world of the ability to diagnose problems, forecast trends and prescribe solutions, thereby condemning the 20th century and beyond to protracted periods of economic failure.